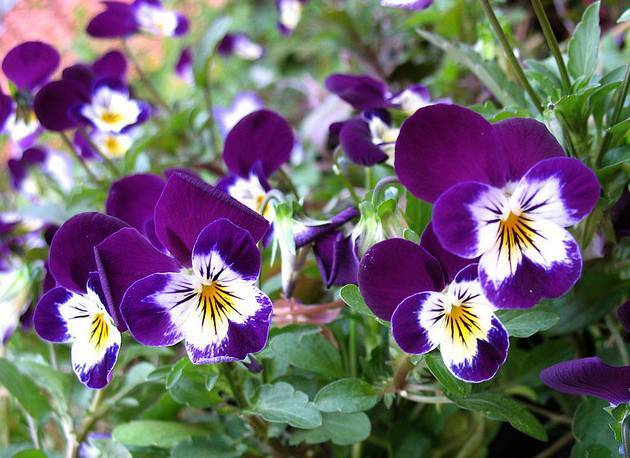 Viola's need a well drained, fertile soil, they prefer sunlight for most of the day, but shade from the hot afternoon sun is an advantage. Seed can be sown from mid Summer to early Winter. Germination may be slow so keep the pots moist. Grow them on for a few weeks in partial shade until the seedlings are sturdy enough to plant out. Once the plants are well established, give weak liquid feeds every two to three weeks. Always pick spent blooms regulary to encourage new buds and prolong flowering.